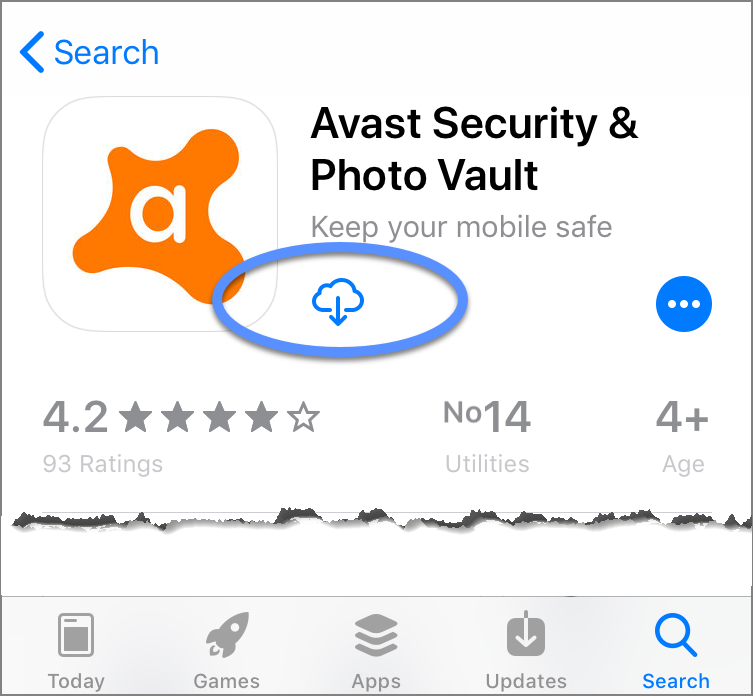 How do I upgrade to Avast Mobile Security Pro? iPhone, iPad, and iPod touch: iOS 10.0 or higher. 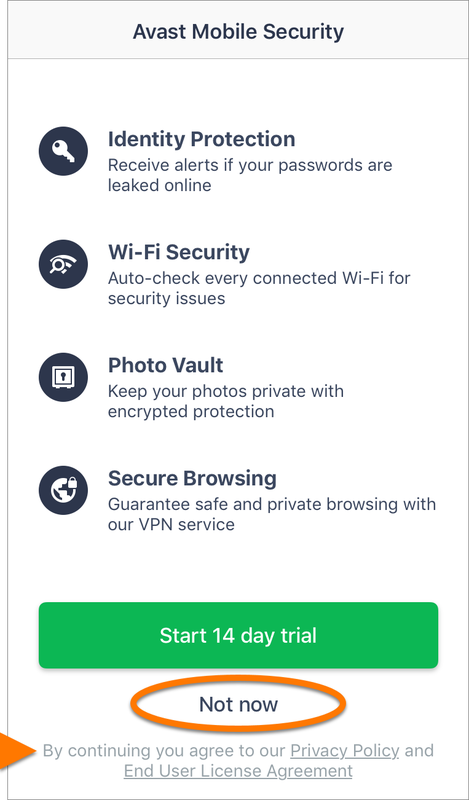 Internet connection to download, activate, and maintain app updates. 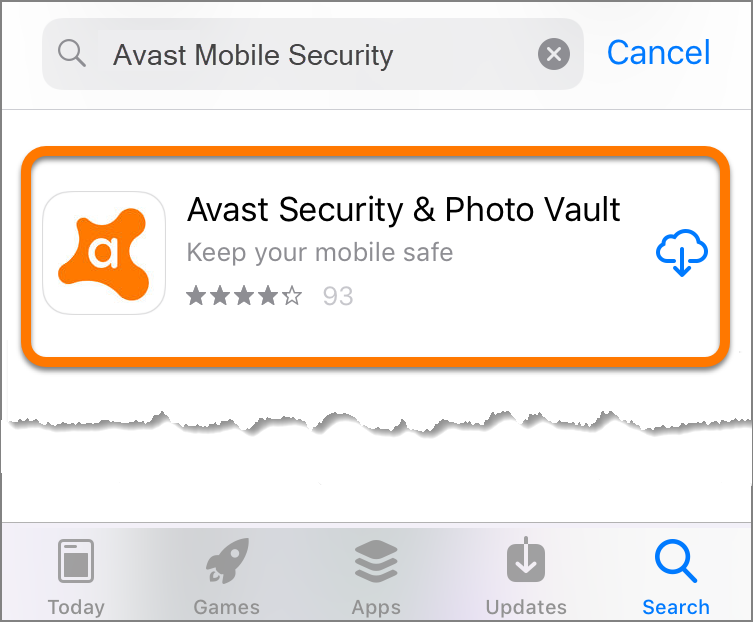 Search for Avast Mobile Security, then select Avast Security & Photo Vault from the search results. 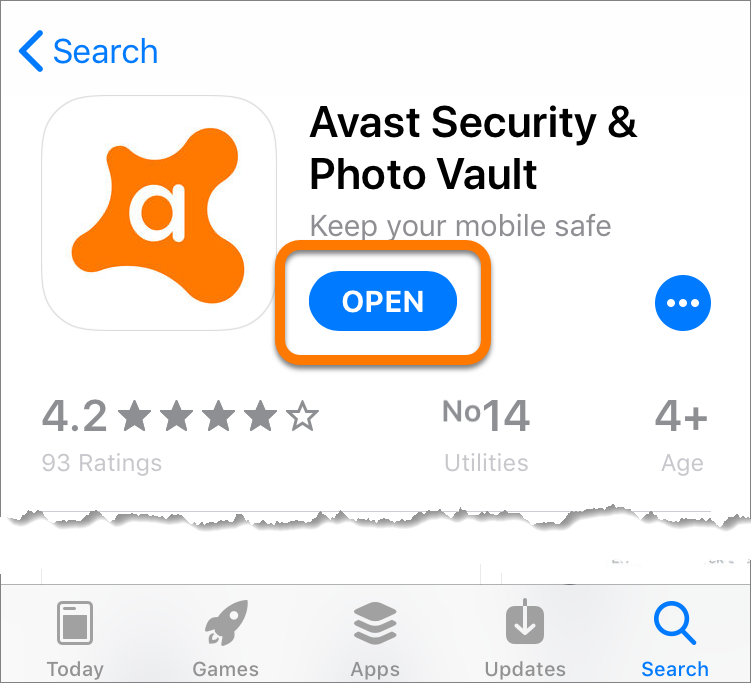 Once the app has finished downloading, tap Open. 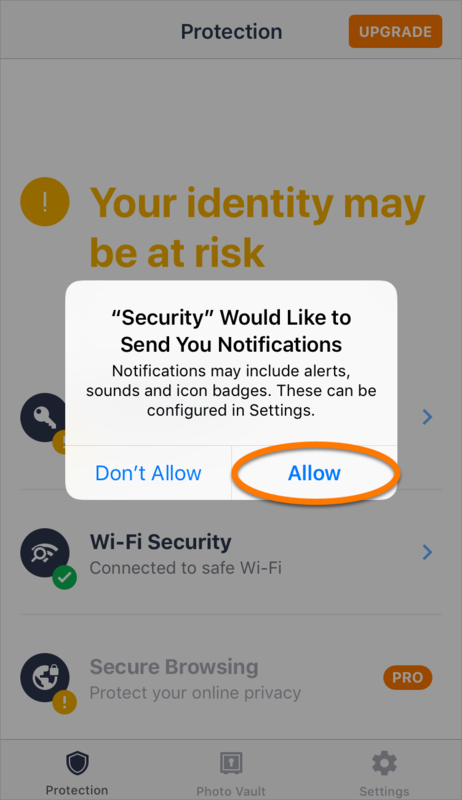 If prompted, tap Allow to give Avast Mobile Security permission to send you notifications.